The days of the traditional sweaters and cardigans have gone. 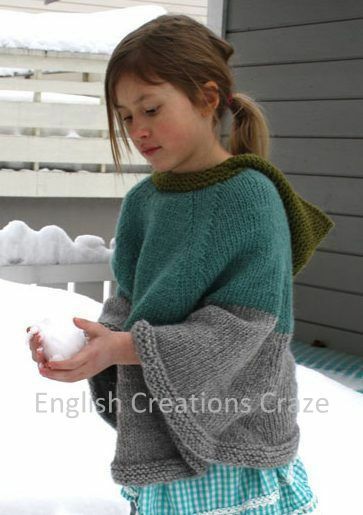 Today, you have the fashionable garments like the ponchos to help keep out the cold. 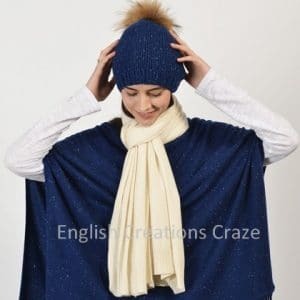 English Creations Craze believes in moving with the times and catering to the clothing needs of the present generation. 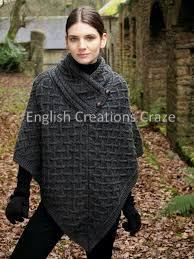 We are the top manufacturers of men’s ponchos, women’s ponchos, and baby ponchos in India. 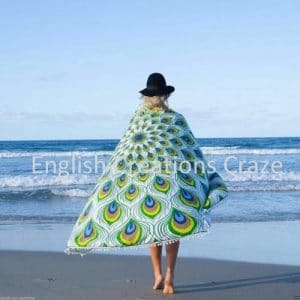 We not only excel in the manufacture of ponchos but also are the leading exporters of these stylish garments to various countries around the globe. 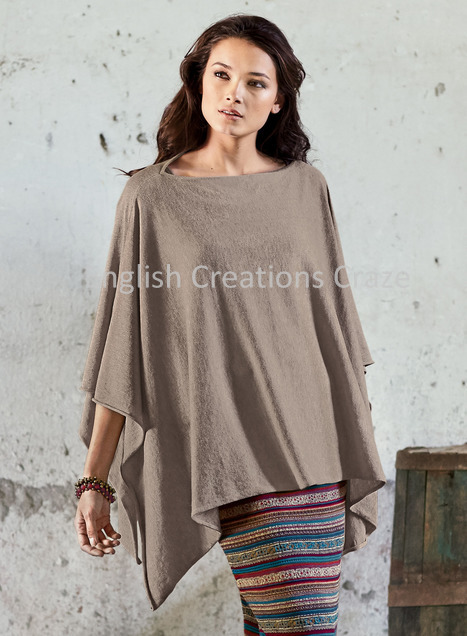 Our ponchos are in great demand in almost all the Western countries including the Middle East and the US. 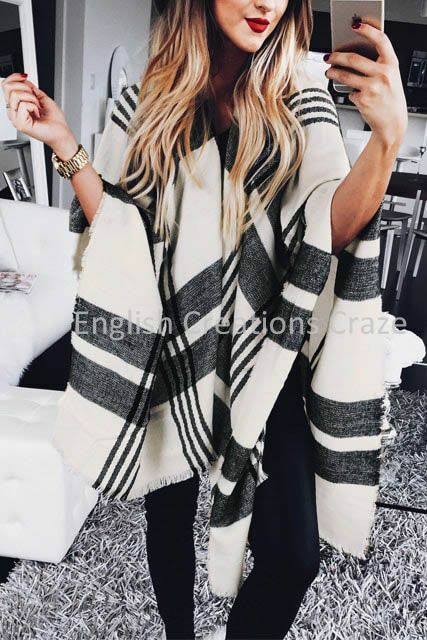 When you order your bulk ponchos from our factory website, we not only deliver them at the most affordable factory rates but also ensure that each of our ponchos passes the strictest quality checks. 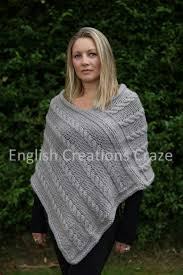 We do not do anything that affects or compromises the quality of our ponchos. Our designers procure the best quality of raw materials from the healthiest of goats and sheep. 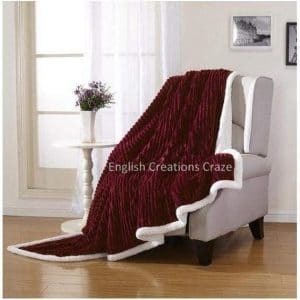 We ensure to weed out the bad quality wool at the first instance itself. 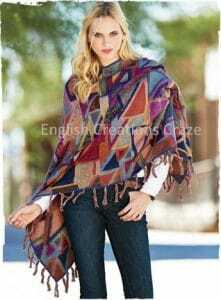 Our ponchos come in various designs, patterns, and attractive colors. 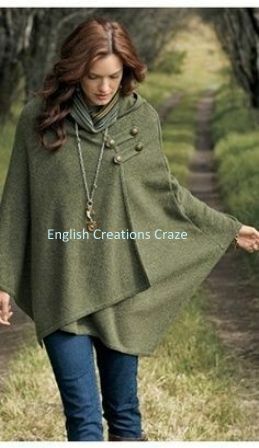 You can wear our ponchos during the winter and the rainy season as well. Our rain ponchos can ward off the rain and keep your body warm and dry at the same time. 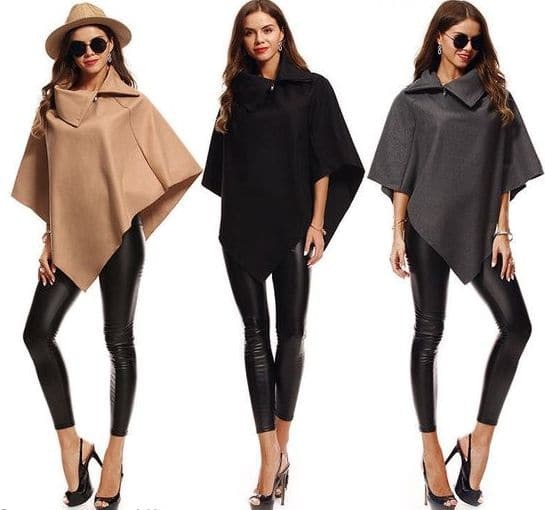 The best aspect of our ponchos is that they complement all outfits. 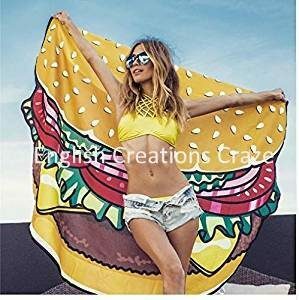 You can wear them over your formal suits and still cause heads to turn. 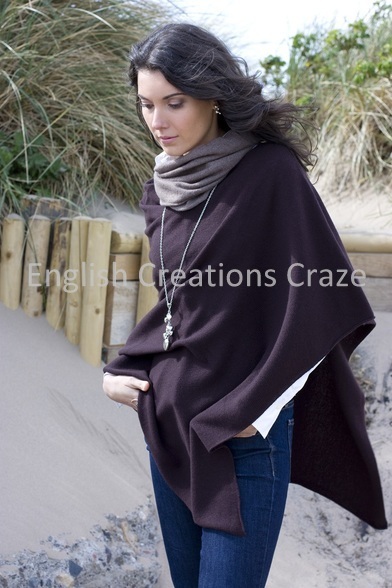 At the same time, our ponchos look great on your casual and informal clothing as well. Our USP is that we allow all our customers, individual and bulk, to book their requirements online. 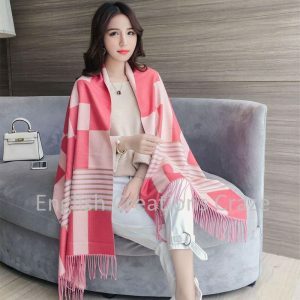 Both these classes of clients get the advantage of buying their requirement at factory rates when they approach our factory site for ordering their consignments. 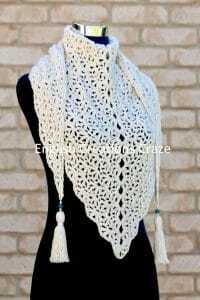 If you order bulk ponchos from our web store, you also get the benefit of discounts and rebate offers. It can end up making your deal sweeter than ever before. 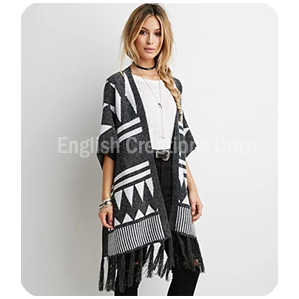 Experience the joy of personalizing your ponchos when you order in bulk.